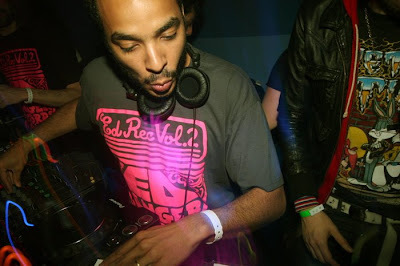 Analog Giant: New DJ Mehdi. Had not heard this track until I was purchased the Pocket Piano 12". Guess the track was on the Ed Bangers Volume III record. Missed it. Anyways it gets the Brodinski treatment with fantastic remix. Mehdi up to his old tricks of creating fantastic electro hip hop sound. Check it out. Bass and piano by Boque production of course by Mehdi on the original. Buy: Get the EP from iTunes here. Has another awesome remix by Joakim (which is the best on the single).